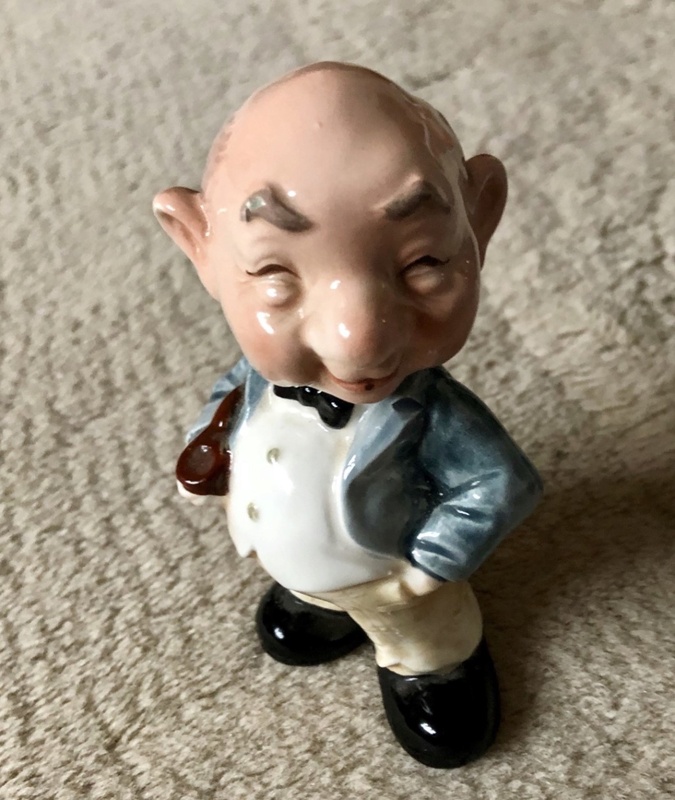 Ceramic bobblehead mr Magoo ? 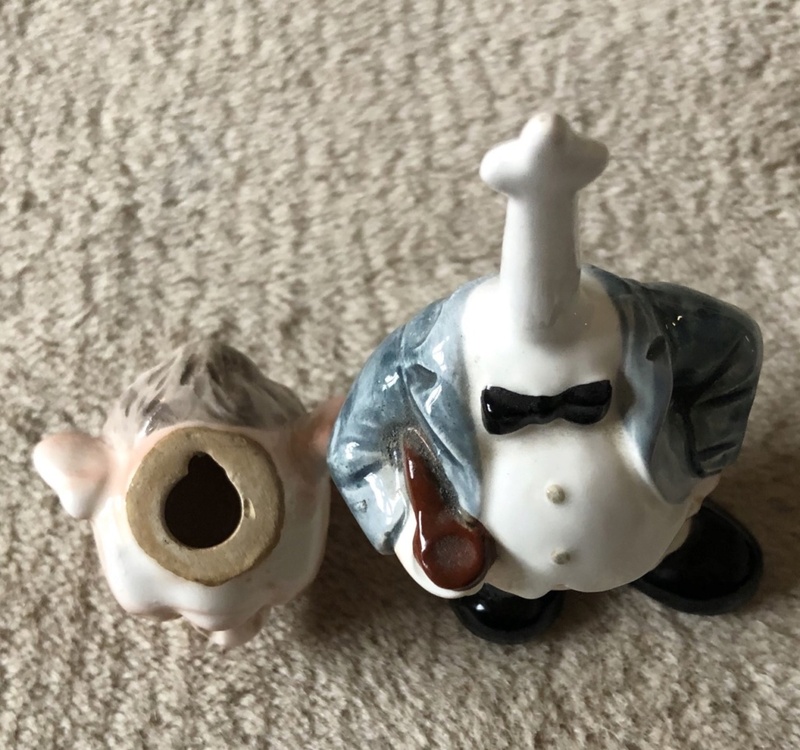 I have picked up this unusable ceramic figure thinks its Mr Magoo ? 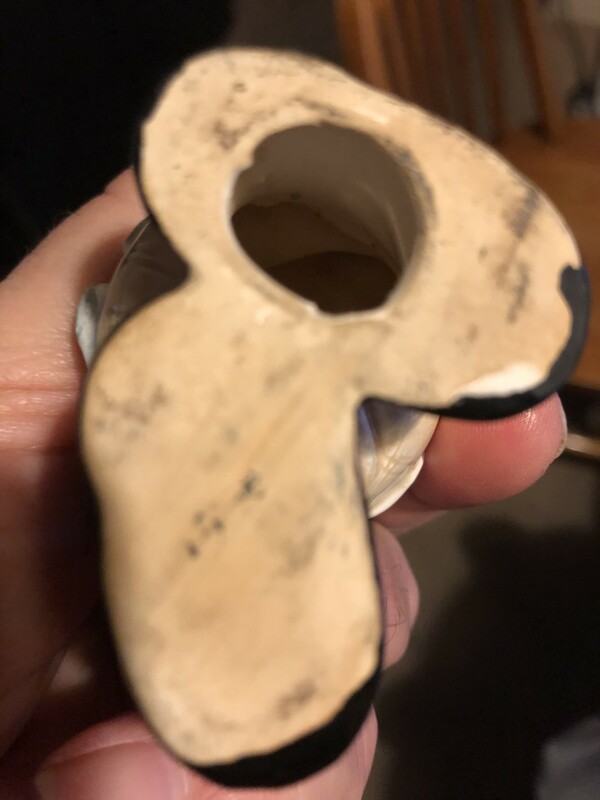 Re: Ceramic bobblehead mr Magoo ? A base pic would still help. German ones are porcelain as I remember. It looks well made so probably not 60s-70s Japanese kitsch which was my first thought. May well be German or Austrian eg, Hummel Goebel. 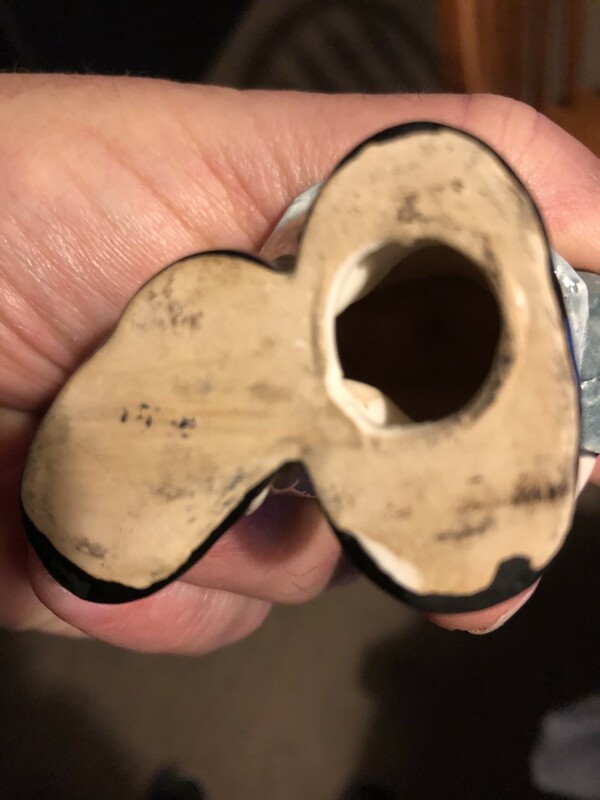 Base photo important even if there’s no mark. I've got a pair of nodder dogs marked 'Foreign', so yeah probably German or Japan.